The sights, the sounds, the stories…all the unforgettable parts of your summer's most incredible adventure. Without leaving the city, each day and campsite will be a new exploration in media as you create the animals, scenes, and stories of your week with nature as your creative inspiration. 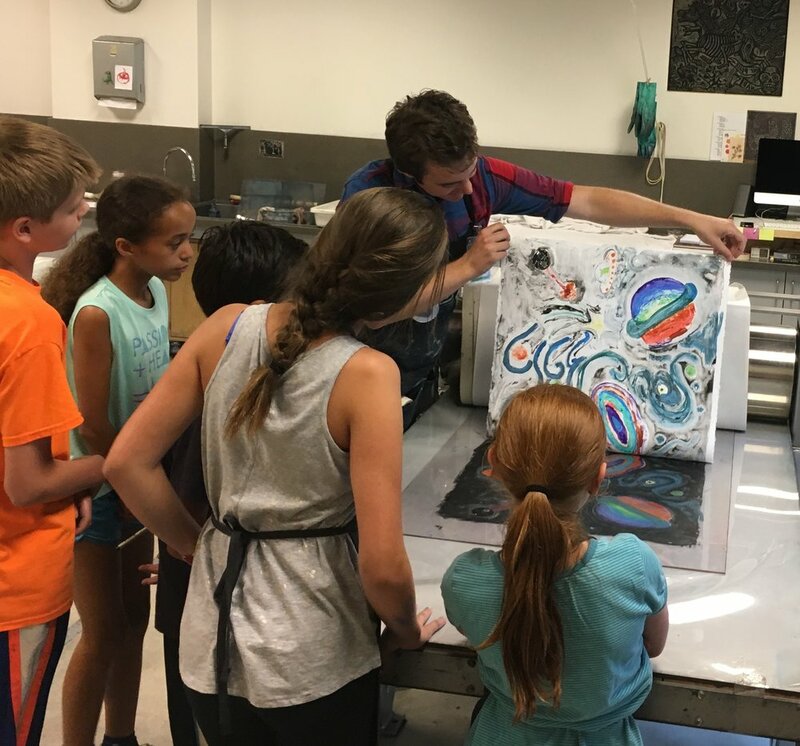 Students will spend one day of the week at each of our partners in the following order: Textile Center, Film North, Minnesota Center for Book Arts, Highpoint Center for Printmaking, and Northern Clay Center. Please register through Northern Clay Center.